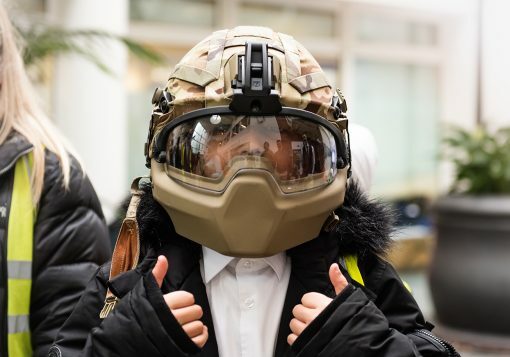 School children from across Bristol got to see state-of-the-art body armour and robots at first hand when they were welcomed inside the doors of the Ministry of Defence’s procurement organisation. 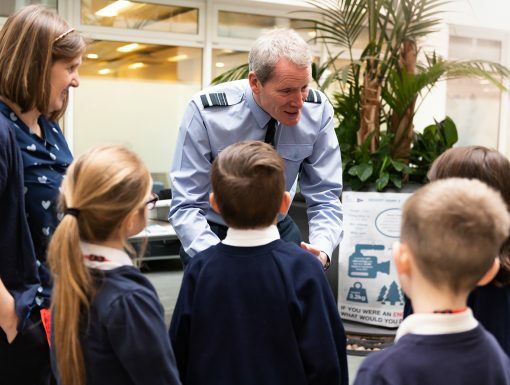 Defence Equipment and Support (DE&S), based at MOD Abbey Wood, played host to primary and secondary school children taking part the Primary Engineer Leaders Award competition. Each has been asked to consider the question: “If you were an engineer, what would you do?®” for the competition that aims to inspire future generations to pursue a career in Science, Technology, Engineering and Maths (STEM) subjects. Once down on paper the competition entries will be shortlisted with one of the winning designs made into reality by engineers from The University of the West of England (UWE Bristol). On show at MOD Abbey Wood was kit used by the armed forces including a nano surveillance helicopter and a bomb disposal robot, while cutting-edge research projects, including interactive lego robots and a wind turbine activity were also provided by DE&S partners, UWE Bristol. As part of the Ministry of Defence, DE&S employs around 12,000 people around the UK and overseas including 3,200 engineers to buy and support all the equipment and services for the Army, the Royal Navy and the Royal Air Force. 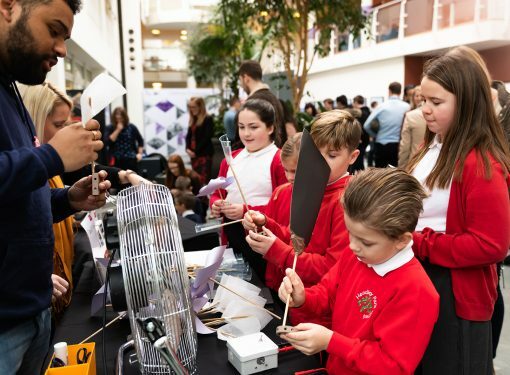 “The partnership between ourselves, DE&S and UWE has been one that has inspired children across the region with the possibilities that engineering offers. “We are proud to be part of this excellent initiative, which is opening the eyes of school pupils to the numerous ways in which engineering makes a real difference to society and inspiring them to get creative and come up with the engineering designs of the future. 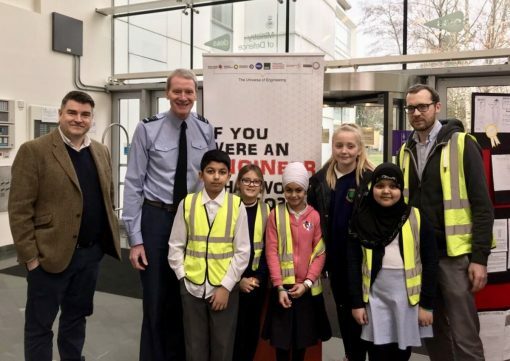 Previous reading Greater Manchester Mayor calls on local schools to get involved and encourage the City’s young into professional engineering careers.